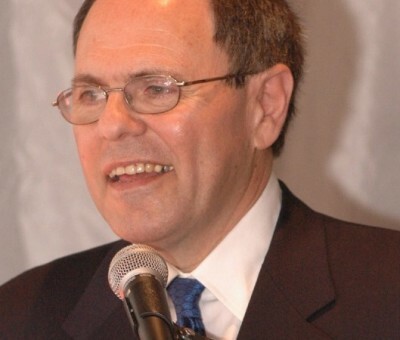 Israel has appointed prominent settler-advocate Dani Dayan as new ambassador to Brazil. Dayan publicly opposes the two-state solution and has previously told the press that ‘those who do are either naive or liars’. Brazil officially recognized the Palestinian state in December, 2010. However, Brazil has not established full diplomatic ties with Palestinians. Following the disproportionate use of force during the Israeli offensive in Gaza in July 2014, Brazil called back its ambassador in Tel Aviv for consultation. This prompted Israeli Foreign Ministry spokesman Yigal Palmor to lament Brazil’s decision and call it a “diplomatic dwarf” and an “irrelevant diplomatic partner”. He has the same agenda as the most fanatic, right wing settlers. But he has this ability to hide it and to speak with the public with a much more sensible argument and a much more moderate image.